A warm welcome is assured at The Four Alls Inn. You can find us just a mile from the historic Shropshire Town of Market Drayton and within easy reach of the many attractions that Shropshire and Staffordshire have to offer. The Four Alls offers high quality accommodation at realistic prices in a chalet style format. These offer all the benefits of being connected to the pub’s facilities, whilst offering flexibility with each room having its own exterior access. 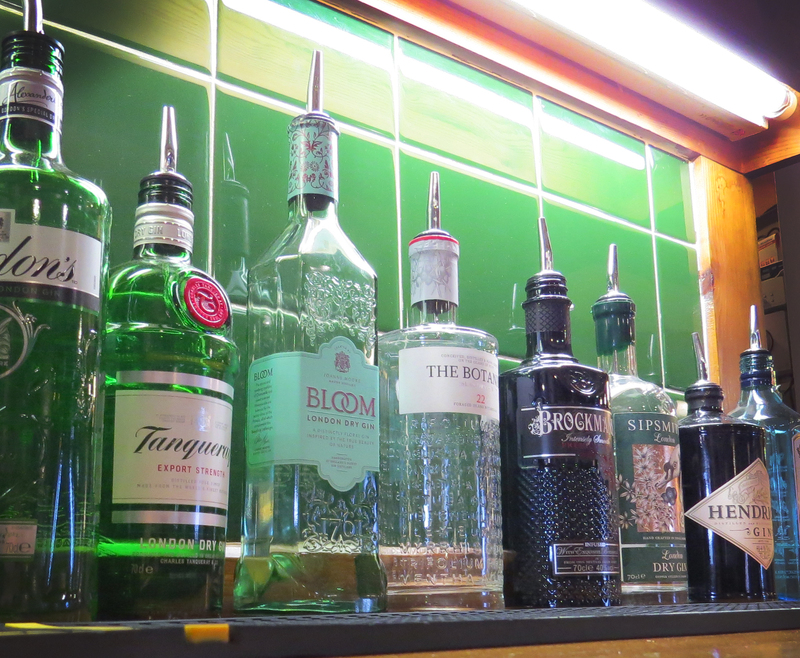 We serve excellent, freshly prepared food, have a great range of ales, lagers, wines and spirits and have great value accommodation available. 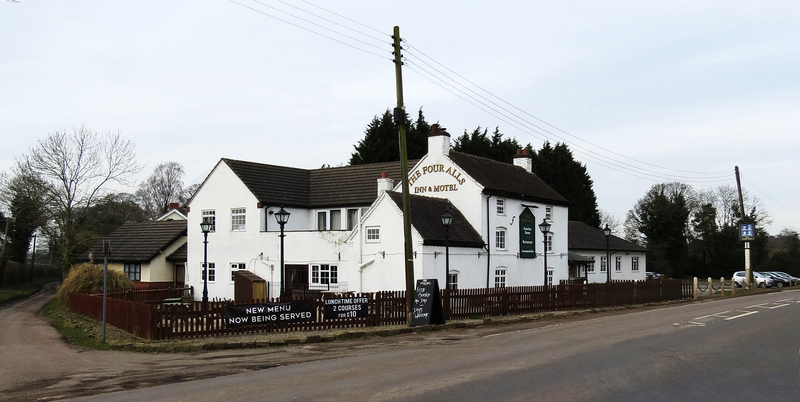 The Four Alls offers a delicious menu with a great choice of freshly cooked pub favourites and a range of seasonal dishes. Our new menu includes some fabulous steaks sourced locally from Buttercross Farm, homemade pies, fish specials and a variety of other freshly made dishes. We now offer fabulous Sunday lunches with a choice of roast that are available from 12 until 7. You will find a new range of draught beers and lagers including Amstel, San Miguel, Joules Cask Ales and an ever changing selection of guest beers. There are some fabulous new wines on offer and an improved range of premium spirits. A warm welcome is assured at the Four Alls Inn, Market Drayton, Shropshire. The Inn is situated in the quiet location of Woodseaves, yet only a mile from the historic Shropshire town of Market Drayton and within easy accessibility of many of Shropshire’s and Staffordshire’s premier attractions. Dogs `are welcome in the bar area. The Four Alls local reputation is certainly building in 2018. Well Done. I should like to express our thanks and appreciation for the warm welcome extended to us on our recent visit. The meal was excellent and thoroughly enjoyed by everyone. Thank you again for your hospitality and kindness.